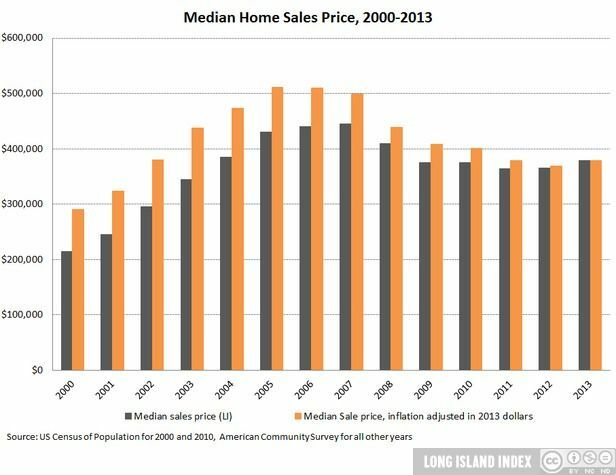 Overview: Long Island is falling behind its suburban neighbors in both the number of new homes and the variety of housing types being built. This has serious implications for our younger generation looking for rentals, condos, or other non-single family homes and for any family looking for more affordable opportunities. Housing prices have increased, with the average single-family home selling for $378,500, while the average household income held steady at $90,800.